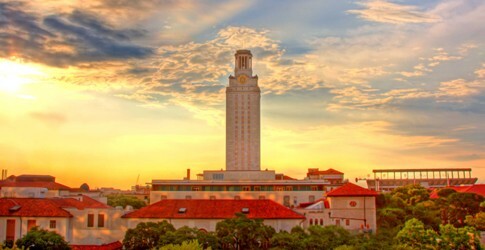 The University of Texas offers a four year education to the public. In those four years a bachelors, post baccalaureate, masters and a doctors degree are available to students. This university also offers special classes such as ROTC, teacher certification, and distant education opportunities. AP credits and dual credits are accepted by the college. Many of the student services include remedial services, academic and career counseling service, employment services for students, placement services for completers and on-campus day care for students' children. 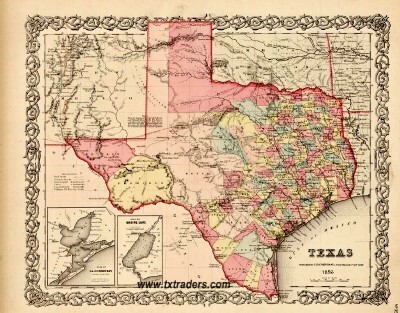 The University of Texas is not for or against any race, ethnicity or religion. They are an equal opportunity college. 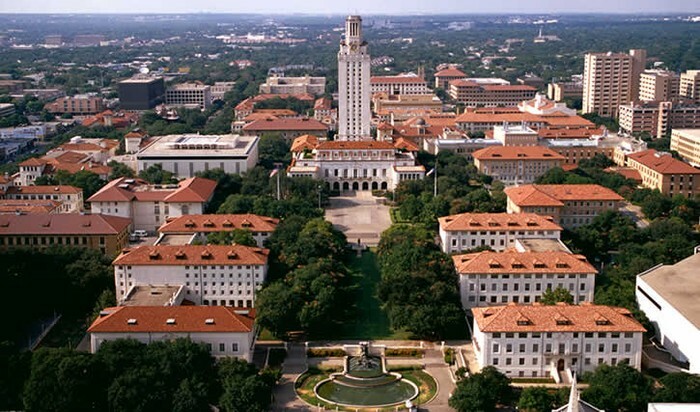 UT offers scholarships and fellowships to top student applicants. The Minimal SAT score to be allowed in is a 2000 out of 2400. A score of 29 on the ACT test also has to be scored to be able to get a scholarship. One athlete is chosen every three months to get a 2000 dollar sports scholarship. To be eligible for the scholarship the athlete has to sign up for it. The college offers scholarships and financial aid to incoming freshmen. To be qualify for the application student must have the SAT/ACT scores listed above and have singed up for application by December 1st 2015.